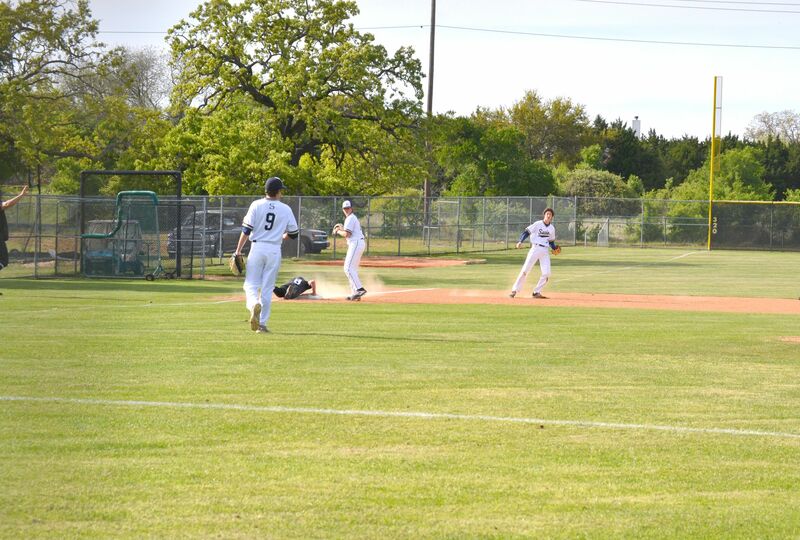 The St. Dominic Savio Eagles varsity baseball team began district play on Tuesday, April 2nd with a challenging victory 10-7 over St. Mary’s Hall! The Eagles fell behind initially but rallied with 10 runs in the 5th inning, taking the lead and ultimately winning the game. 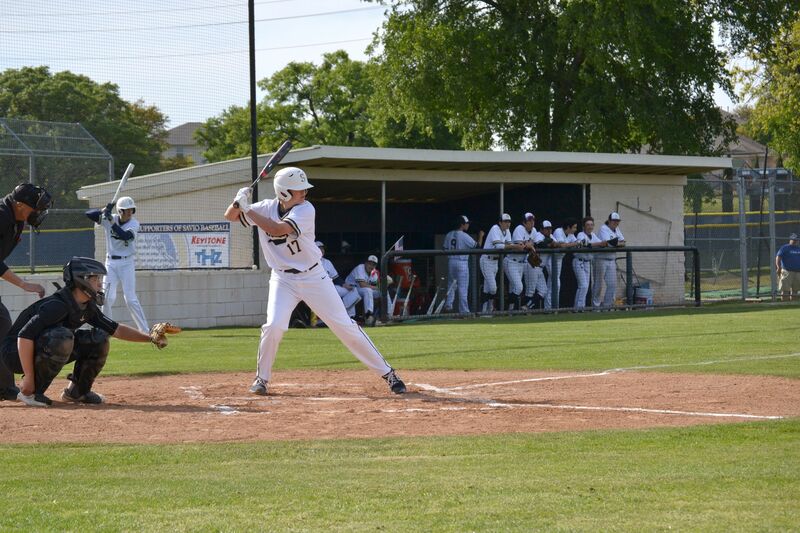 The Eagle offense was led by Matthew Rabaey and Gabe Phipps, each collecting multiple hits. Thomas White took over pitching duties for the Eagles in relief in the first inning and threw 6 strong 2/3 innings before giving way to Josh Stewart who pitched a scoreless 7th inning to collect the save. 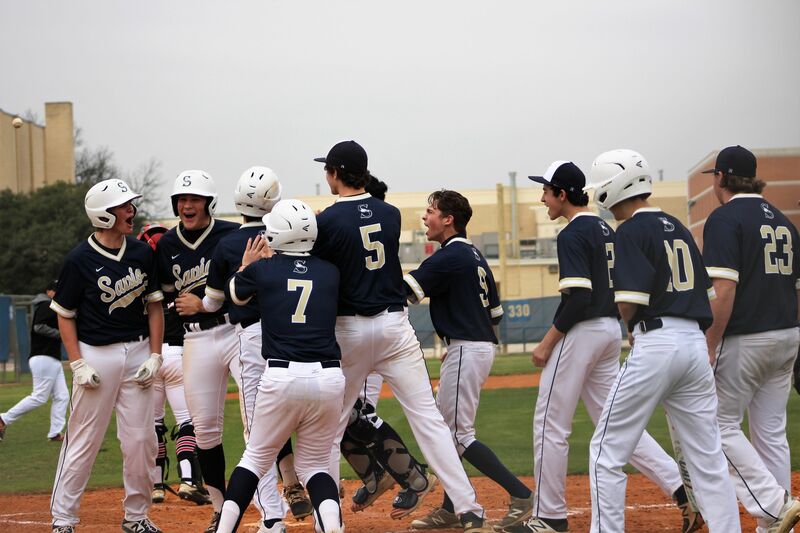 On Saturday, April 6th the baseball team went on the road to face the Barons of St. Mary's and got a win in game 1, and scored 10-8. Matthew Diteresa pitched a solid game going 6 1/3 innings. Josh Stewart got the save throwing 1 2/3 innings. The Eagles batted some tough outs, but made this series Savio's to have! During the second game on Saturday, there were many great efforts made by Tucker Martinez keeping the score a close one. The Eagles next home game will be Saturday, April 13th, when they host Central Catholic for a doubleheader.